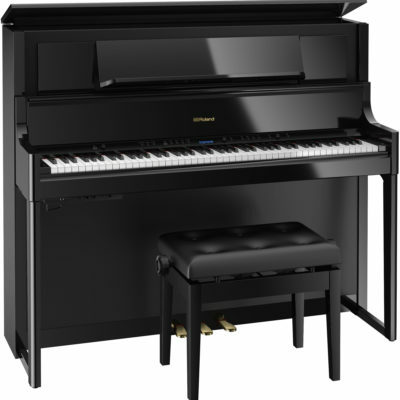 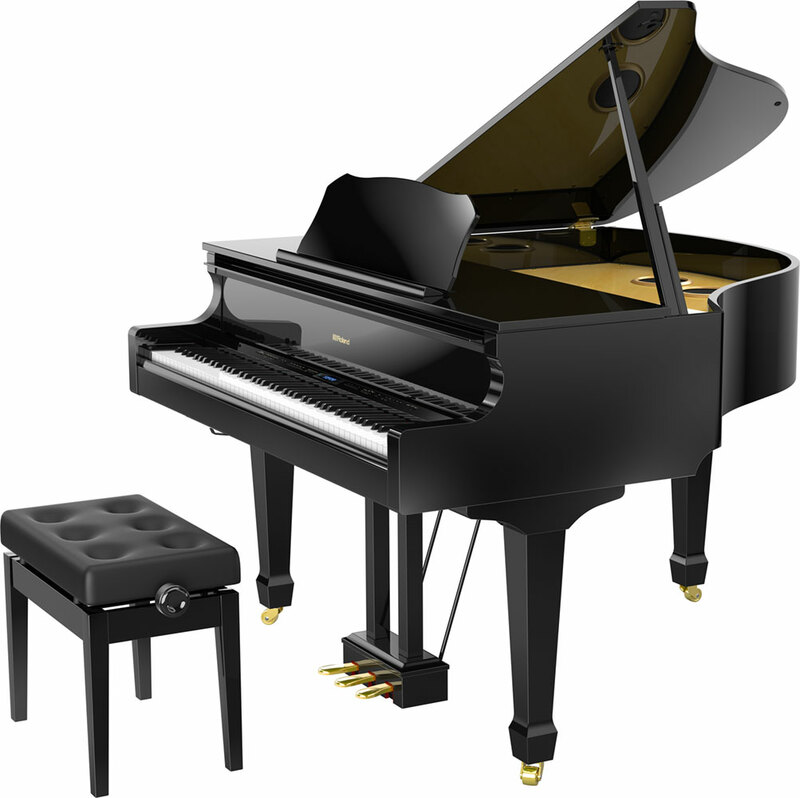 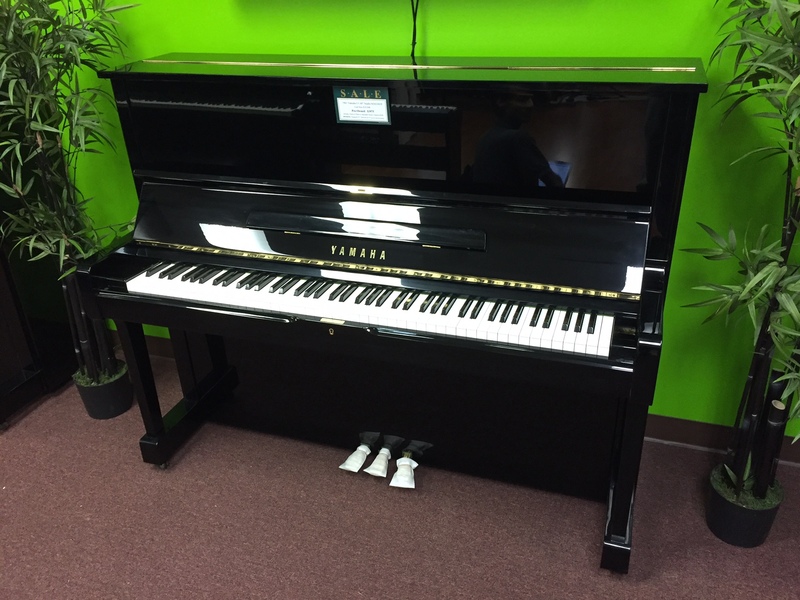 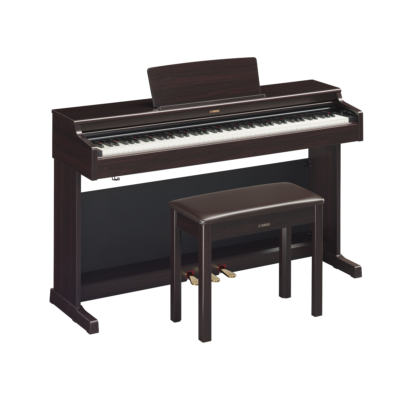 We sell pianos and drums, rent pianos and drums, and teach piano and drum lessons. 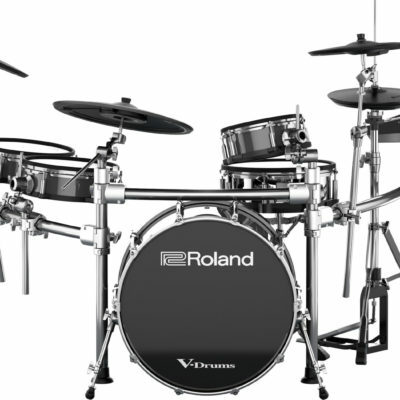 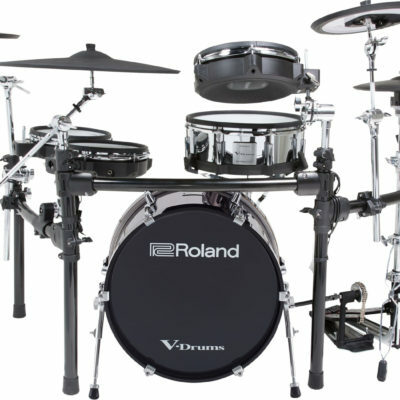 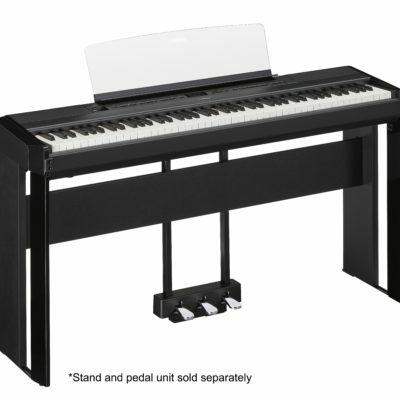 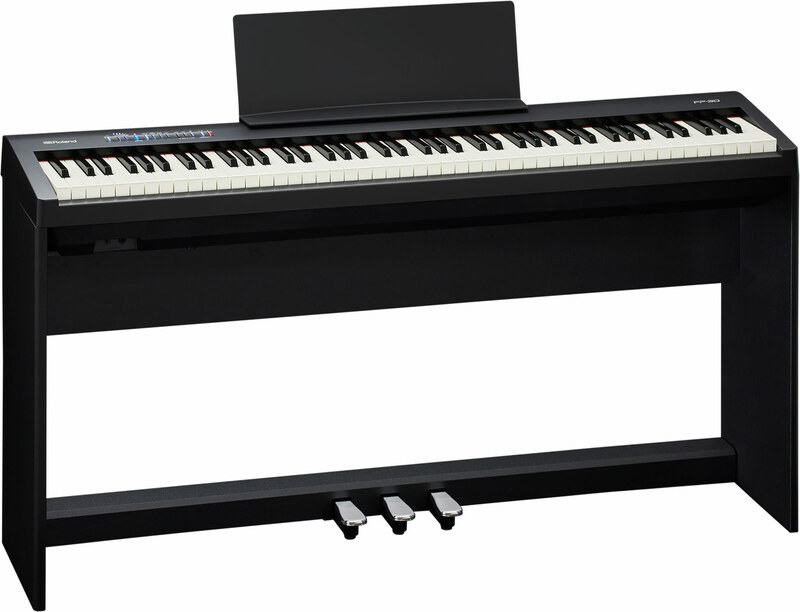 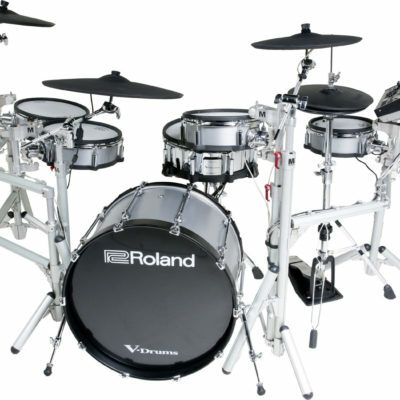 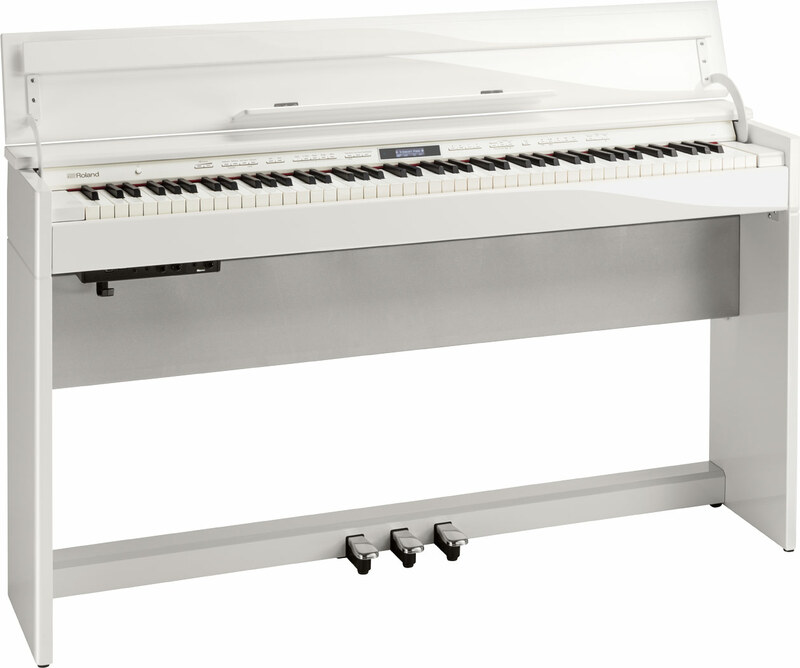 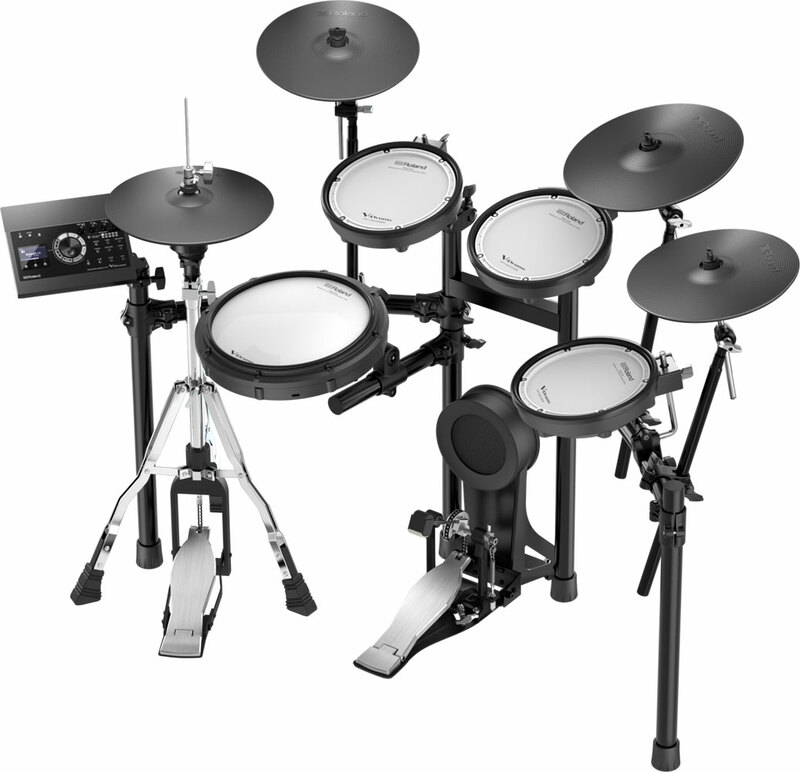 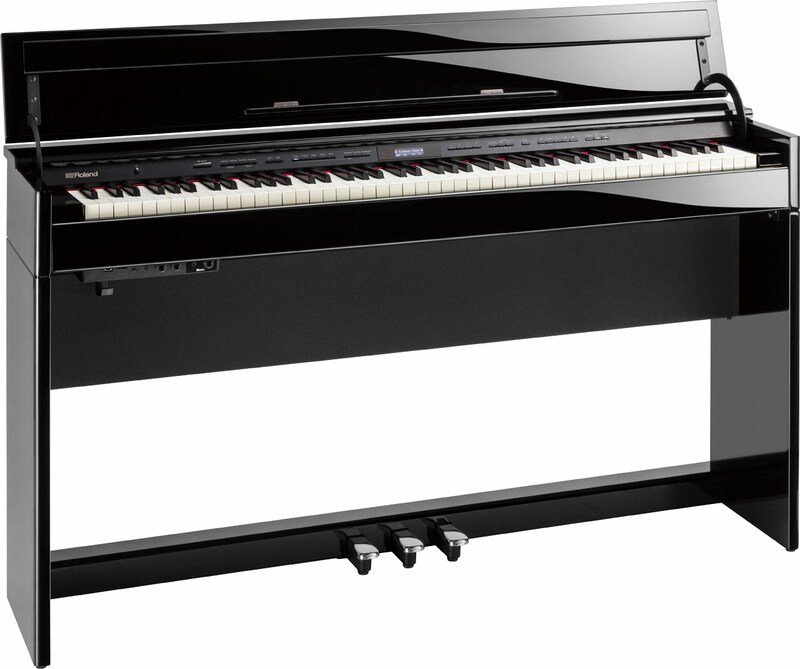 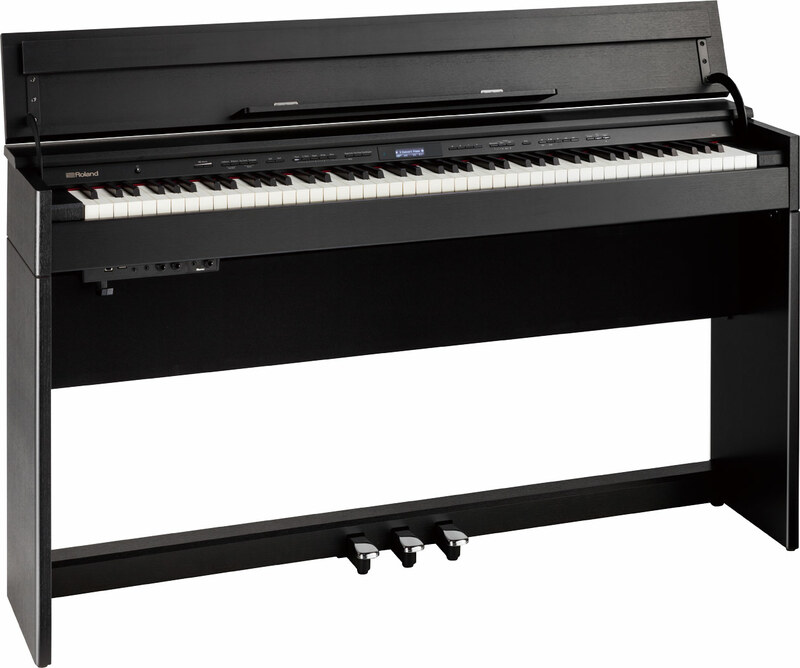 We specialize in Roland Digital Pianos, Roland Electronic Percussion & Drum Sets V-Drums. 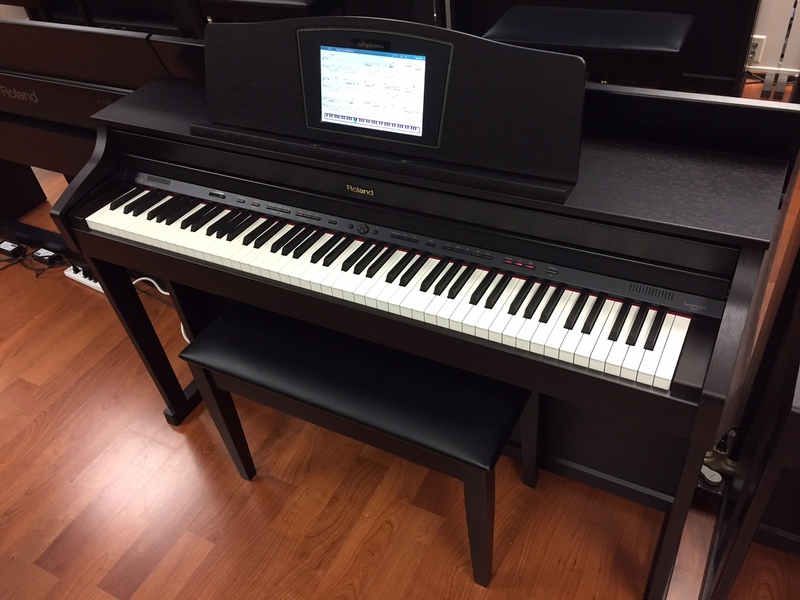 We have a large selection of print music books, piano method books, drum set method books, sheet music, and have access to over 100,000 sheet music titles to instantly print on demand. 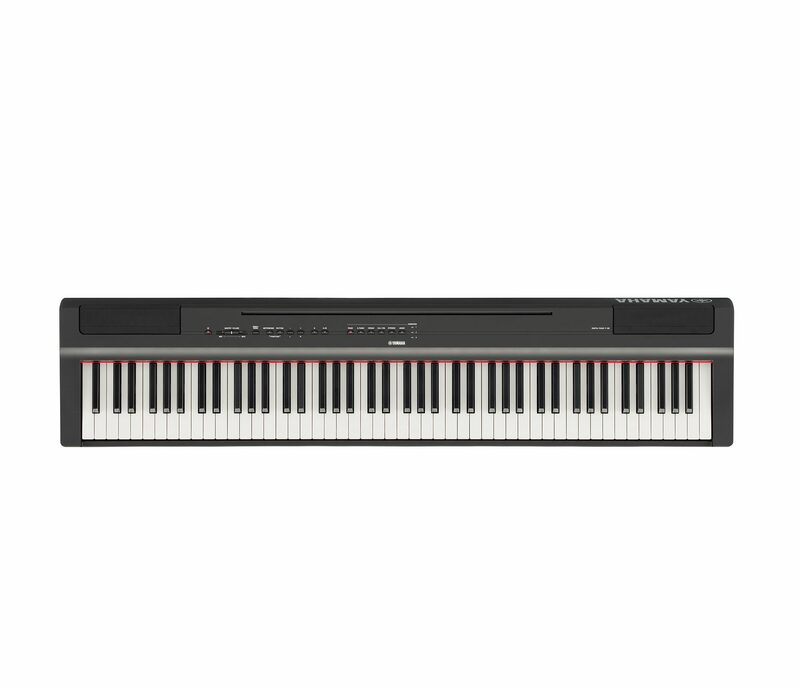 We also have over 1500 books with MIDI Files available for download, email, or to put on a USB flash drive, or on a floppy disk.